Here are some links for free patterns. This patterns are originals and the copywrite is from the author. Please ask for permission if you're going to use them in other web sites or make copies for distribution. This are some links that have free patterns to enjoy for all us. We're not responsible for any mistakes or errors in these links and we're not affiliate to any of them neither. 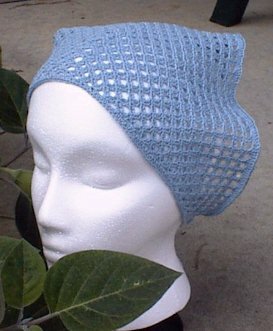 Free Patterns: Click to View or Add Links.